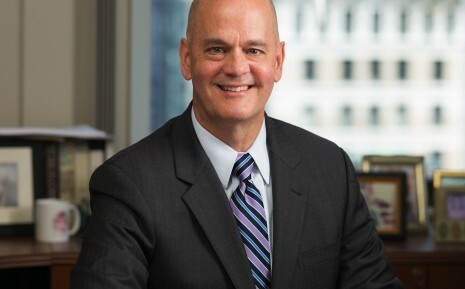 HRW’s Scott Roberts will be speaking at the Fall Symposium of Association of Independent Colleges and Universities in Massachusetts (AICUM) at the College of the Holy Cross on October 8, 2015. AICUM is the leading voice on public policy issues affecting independent higher education in Massachusetts. Each year, AICUM brings together professionals and experts from a variety of practice areas to discussthe latest trends, challenges, and issues on campuses. This year, Scott will discuss tips and techniques for conducting investigations of sexual misconduct in a manner designed to ensure fairness to all parties involved. To learn more about AICUM, check out its website by clicking here.